An investment parcel of 10 x USA Peace Silver Dollar. Dates and mintmarks of the coins will be at our discretion, but all coins in the parcel will be decent examples. 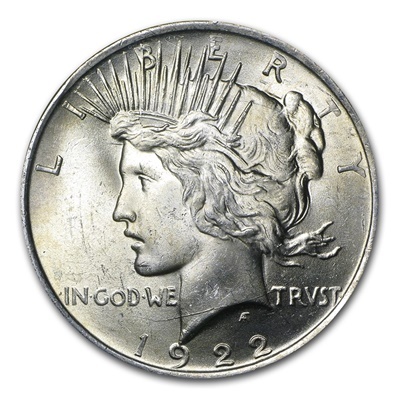 The Peace Dollar was created to symbolise the peace after the end of World War I and is attractive to both collectors and investors. 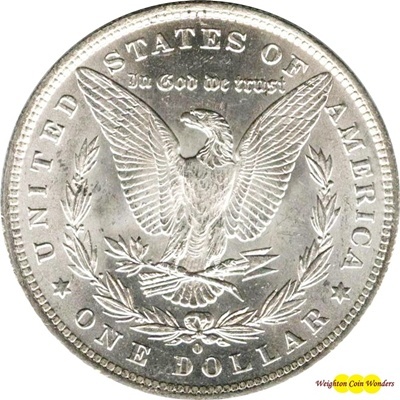 Obverse: Depicts Lady Liberty, modelled after Teresa de Francisci, wearing a radiating crown with the date below.